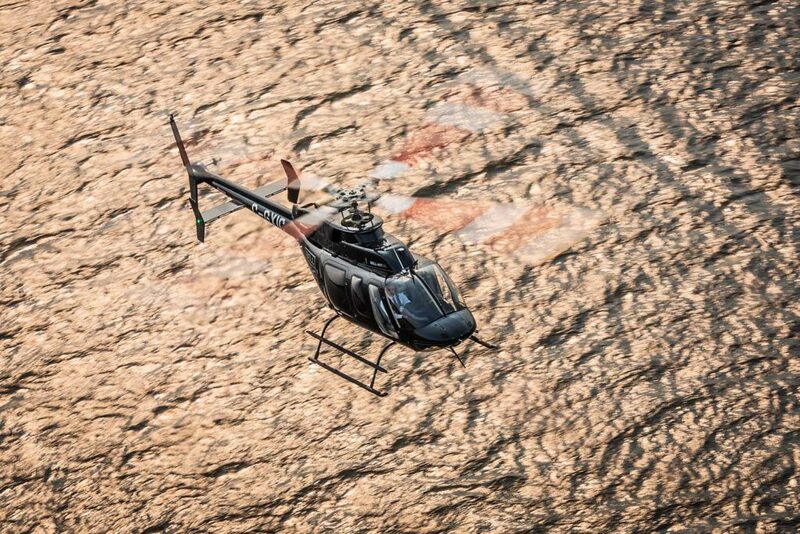 Most helicopter types that endure the test of time go through a process of gradual evolution. 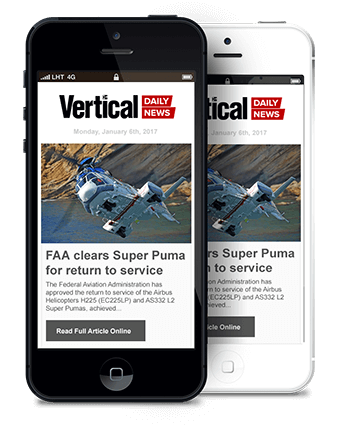 Once the airframe itself has been physically dialed in as much as possible, further developments are typically dependent on advancements in technology. 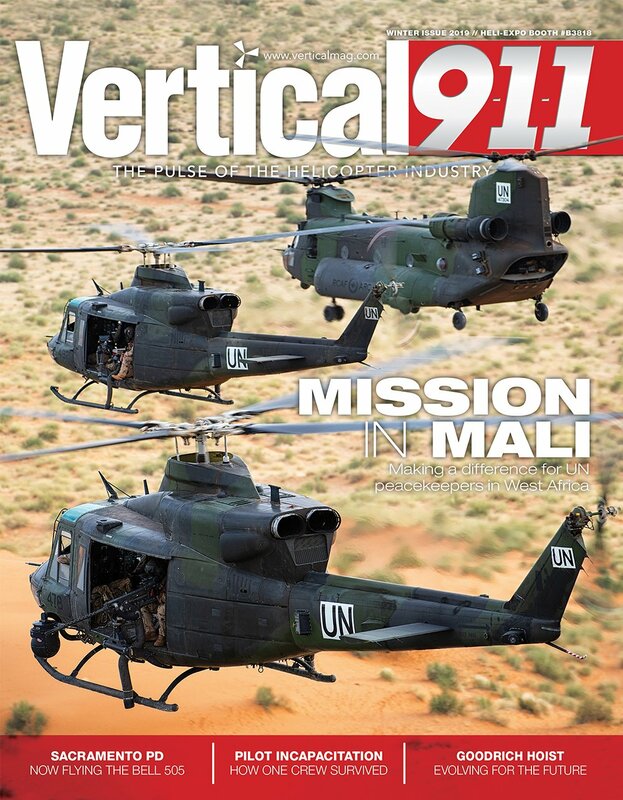 Such is the case with the Bell 407GXi. 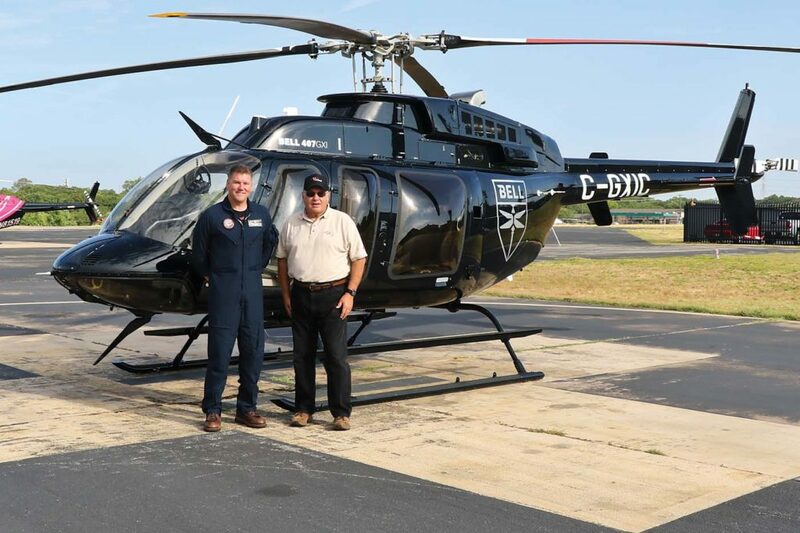 From the time I first flew the Bell 407 certification flight test vehicle over 22 years ago, this “get the job done” helicopter has seen a number of physical improvements to the basic ship. These include increased shaft horsepower for operations in higher and hotter conditions, as well as numerous kits and options to expand the 407’s range of operations and utility. Then technology took over. The 407GX, launched in 2011, offered the Garmin G1000H avionics suite. Introduced first as an option, the G1000H panel eventually became the only suite offered with a factory-built 407. Subsequent to the launch of the 407GX was the 407GXP, which utilizes the latest variant of the Rolls-Royce M250 engine. The 407GXi shares the GXP’s powerplant, but the newer variant now comes with a dual channel full authority digital engine control (FADEC) fuel management system. More on this later. 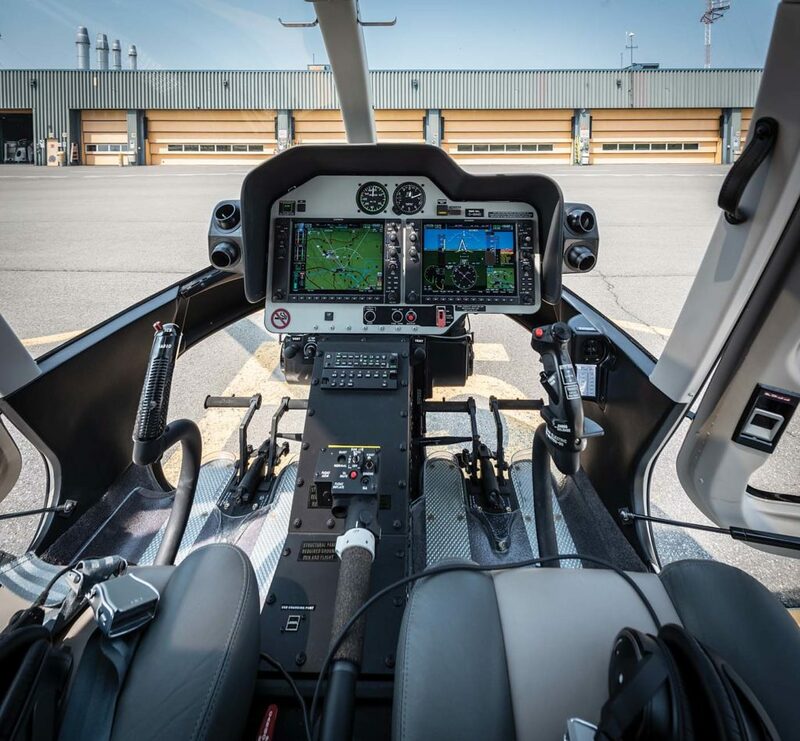 The Garmin G1000H NXi Integrated Flight Deck avionics system is the command center of the Bell 407GXi. 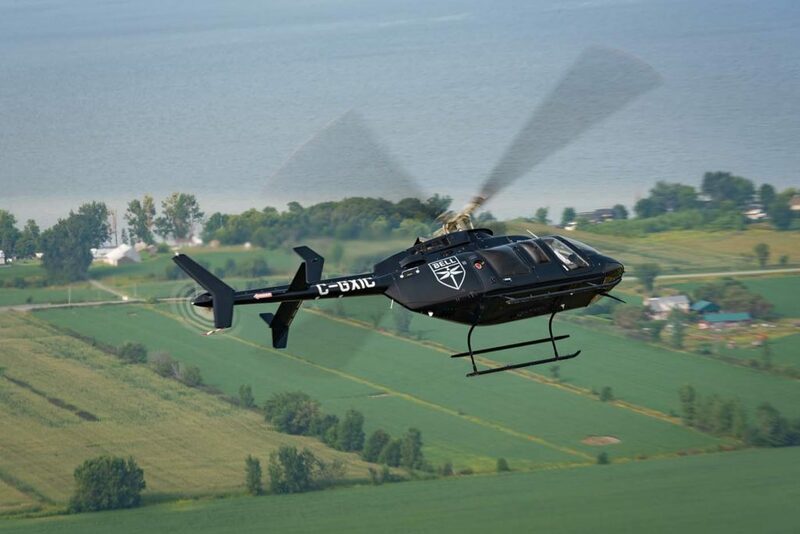 The 407GXi’s standard configuration includes the synthetic vision system (SVS), and initial installation of the helicopter terrain awareness and warning system (HTAWS) and navigation database. 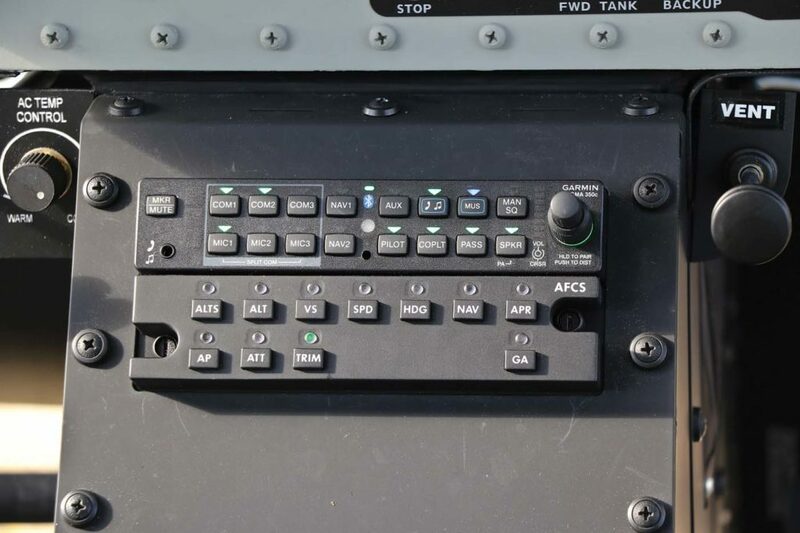 The system has two SD card slots to facilitate data input/output tasks, such as flight plan and database uploading or critical flight data downloads. 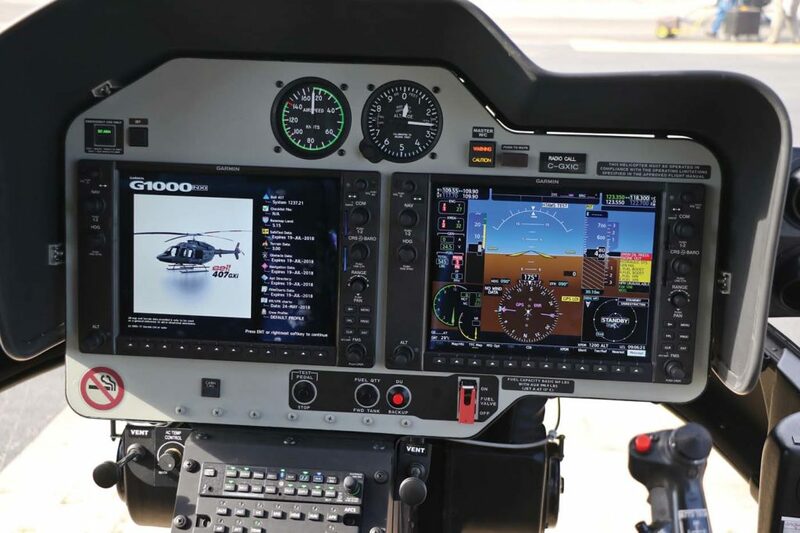 The Garmin G1000H NXi system includes two 10.4-inch GDU 1050H high definition LCD displays (interchangeable primary/multifunction flight displays); dual communications, navigation and GPS; a wide area augmentation system (WAAS), and a mode S transponder with extended squitter. As such, the standard-equipped 407GXi is compliant with the Federal Aviation Administration’s (FAA’s) 2020 ADS-B “Out” mandate. User-selectable options on the multifunction flight display (MFD) in the standard configuration G1000H NXi include system status, checklists, flight planning, maintenance pages, engine pages, power assurance screen, navigation map, traffic information system (TIS), engine and transmission information, fuel status, and calculated range. 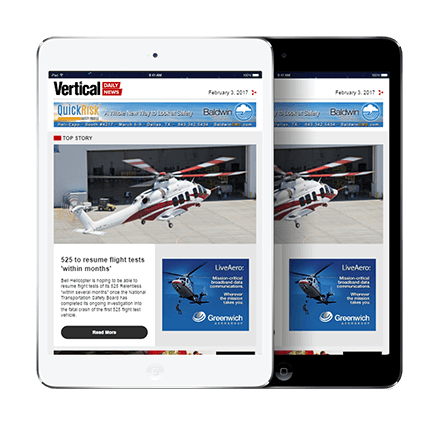 Optional features include satellite weather through an XM satellite datalink, a voice/data transceiver, tail rotor camera display, and the Garmin GTS 800 traffic advisory system. 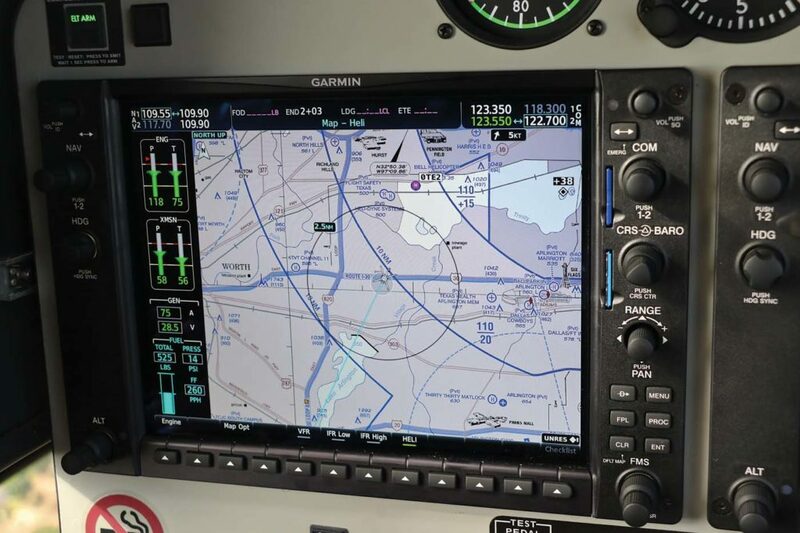 Also available as an option is the Garmin Flight Stream 510, which enables the wireless transfer of aviation databases from the Garmin Pilot app on a mobile device to the G1000 NXi system. The Flight Stream 510 also supports two-way flight plan transfer, and the sharing of traffic, weather, GPS information, back-up attitude information and more, between the G1000 NXi and compatible mobile devices running Garmin Pilot or ForeFlight mobile. I have flown with the Flight Stream 510 and it spoils you. My favorite feature is the ability to pre-load flight plans on the tablet and then push them to the panel for the flight. Once enroute, deviations are as simple as “rubber-banding” the course line on the tablet and then sending the change to the panel. My opportunity to experience the 407GXi was offered this past summer, with senior Bell demonstration pilot Will Williamson. The two of us briefed for our flight in the building adjacent to the Bell Training Academy (BTA) helicopter parking area. Following a walk-around of the aircraft, we boarded for our flight. As the FAA had yet to validate Transport Canada’s type certification of the aircraft at the time of my flight, we used a Canadian-registered 407 GXi. The MFD splash screen at startup is slightly different from prior configurations of the G1000H. Previously, the first screen presented would be weight and balance. Now it calls for exceedances first. Our screen was clean, so we advanced to the weight and balance page. What’s changed here is that you see a whole chart with the center of gravity point plotted — allowing you to see longitudinal and lateral c.g. all at once. It also plots the path of c.g. changes as fuel is burned. So, you can see where you are at the start of the flight and where’ll you’ll be at the end. 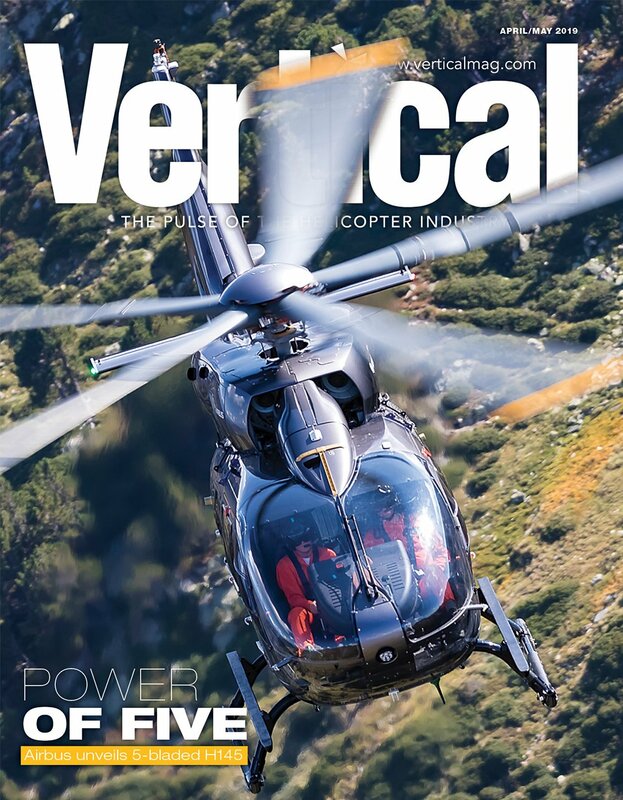 There is also a Hover Performance page that presents the pilot with real-time or pre-flight planning power required to perform out of ground effect (OGE) or in ground effect (IGE) hover operations when outside air temperature (OAT) and altitude are in the certified envelope. The page consists of a hover power indicator (HPI) and the hover performance display section. The HPI displays the power required to hover OGE or IGE at the current aircraft weight, OAT, pressure altitude, and wind condition. 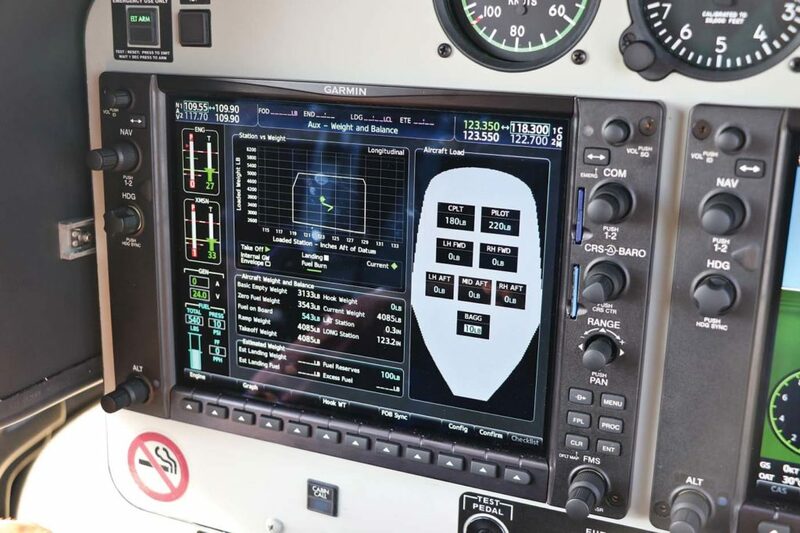 The power situation indicator will display the predicted power required to hover OGE or IGE at the pilot’s entered destination, aircraft weight, OAT, pressure altitude, and wind condition. This certainly improves risk management with hot/high operations by letting pilots know what they need ahead of time. The engine page on the MFD hasn’t changed, and we called it up in preparation for the engine start, which is smooth and easy due to the FADEC. Next, we performed a quick autopilot check and were ready to go. The 407GXi panel is a little cleaner now, since the FADEC is dual channel. As such, you don’t have the overspeed test, horn test or “manual/auto” button. Additionally, you can now wrap the throttle full on to the “fly” position. The FADEC will not allow the torque to go any higher than 40 percent as the blades spin up. Our spin up to 100 percent rotor speed was very smooth. The pick up to a hover and transition out of the BTA helipad reminded me of how much power the 407 has. We were quickly on our way to nearby Lake Arlington for some air work. I set up a gentle climb at 75 percent torque and 110 knots. Williamson took me through some of the G1000 NXi’s changes, with one of the big ones being charts, including visual flight rules (VFR) and instrument flight rules (IFR). He pulled up a full screen MFD display of the Dallas area Class B chart. Traffic and weather will overlay on the new maps, as well, which is a nicely integrated feature. Finally, the G1000H has caught up with the fixed-wing version! 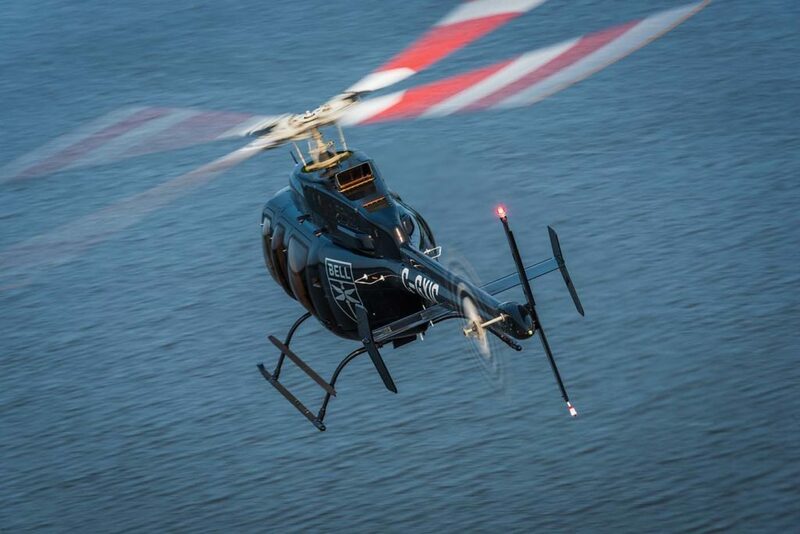 Mechanically, nothing has changed with the 407GXi in regards to the flying aspects of the helicopter. Therefore, although I enjoyed flying around for a little bit just because I love the 407, it really wasn’t necessary. I did play with both the synthetic vision and the highway in the sky features on the PFD and they were identical to the prior GX variants, with one small exception. To me, the overall display looked cleaner and crisper, and a little easier to read. When I observed this, Williamson said that Garmin did clean up the color edging and display a little bit. And it showed. New to the 407GXi MFD is WireAware. At our altitude, some wire locations popped up as white dashed lines. Not all wires are marked — their locations are just starting to populate the database and will continually expand over time. And like other hazard warnings on the G1000H NXi, as you descend, the wire plots will go from white to yellow, and eventually red. This will be really nice once the level of coverage for wire locations equals that of obstacles already in the database. With our playing finished over the lake, we headed to the BTA practice area (PA). Just to get the feel back, I performed a normal approach to a hover to lane 1 at the PA. These 407s are so smooth you hardly feel like you’re flying. With that maneuver completed, it was time for autorotations. While turning in the PA traffic pattern, another helicopter in the PA popped up on the PFD screen and the audio alert stated, “Traffic ten o’clock, high, zero miles.” The female voice used on the alert was much more toned down and subtle than the previous G1000H’s voice, which I recall as being loud and obnoxious. Normally, the main event when working with Bell pilots in the PA is the full touchdown autorotation. The BTA is legendary for this and I always look forward to doing them when at Bell. But not this time. Because with the 407GXi, the real story is actually about autorotations to a power recovery. Rolling the throttle off automatically moved the MFD from the chart page to the engine page. Nothing was different during the glide portion of the auto; it was the recovery where things changed. Once into the initial flare, the throttle is rolled right to the full “fly” position. The dual channel FADEC smoothly brought the power in, matching the needles right where you need them to be. You don’t have that twist grip versus pedal dance. The transition to power is super smooth. 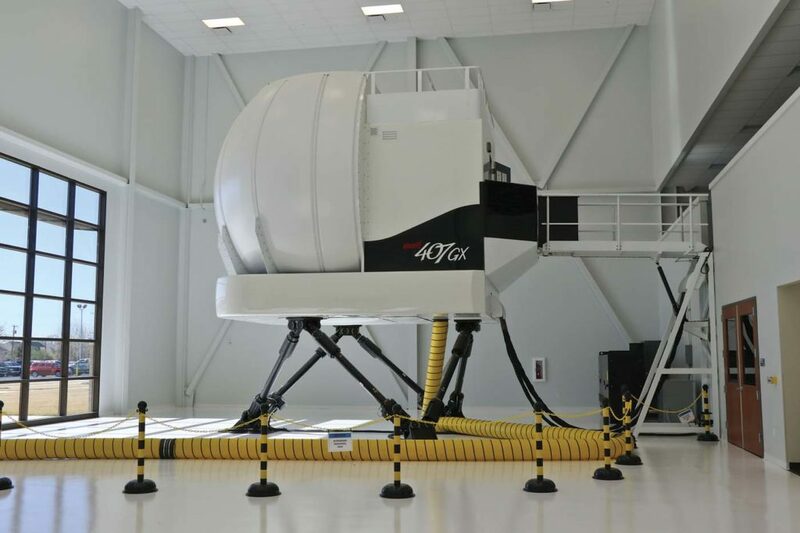 This is going to make offsite autorotation training and practice in customer ships much nicer, safer and with far less potential for exceedances or loss of control. And, as Williamson pointed out, this is also a great feature for new instructor pilots (IPs). “That’s where we usually get bit is with new IPs conducting autorotation training,” said Williamson. “They get to the bottom, whip that throttle in, forget to put that pedal in, and that’s it.” I can say that these power recovery autos in the 407GXi were the smoothest, easiest, and most worry-free I have experienced. With the autos out of the way, it was back to the BTA parking area. Once on the ground at our assigned pad, the throttle went to idle to start the two-minute cooldown. It’s still up to the pilot to keep the time, unlike the 505 for example, that tells you after 30 seconds that it’s ok to shut down. Somehow, I think 407GXi pilots will suffer through having to watch a timer without complaining too much. The new 407GXi brings some palpable improvements to the well-proven type. I often comment that in all of my years flying the line — and some very fine helicopters — I never had the chance to experience true line flying in the 407. Having only had the opportunity for sporadic flying in the 407 over the past 22 years has been a bit disappointing. After flying the 407GXi, that disappointment level is certainly elevated. Those who have the chance to fly it regularly have a real gem in their hands.